ImagePerfect™ firmware is designed to ensure seamless video footage capture in 24×7 surveillance workloads 1 that record video from 64 HD cameras. 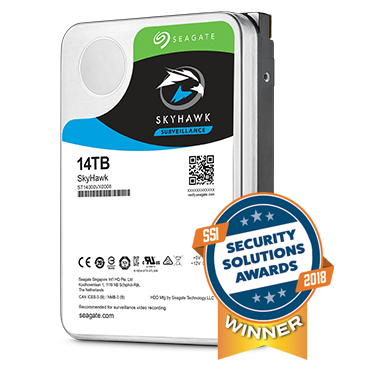 SkyHawk Health Management actively helps protect your surveillance storage by focusing on prevention, intervention, and recovery options. 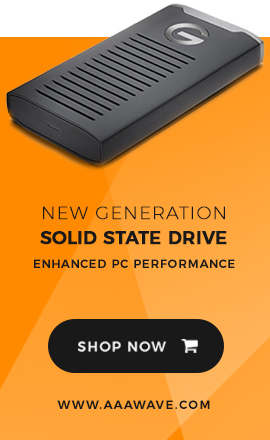 2 RAID RapidRebuild™ is the latest feature, which provides 3× faster volume rebuilds over traditional RAID rebuilds. Up to 14 TB 3 or over 9,345 hours 4 of HD video storage support an increased number of HD cameras and allows longer data retention periods. 1 M hours MTBF, 5-year limited warranty represents an improved total cost of ownership (TCO) with reduced maintenance costs.